ALL students need to register online. In addition, 9th-grade student paperwork can be dropped off in the Principal’s Office at any time. 12th-grade student proof of the MVC immunization can also be turned into the Principal’s Office. 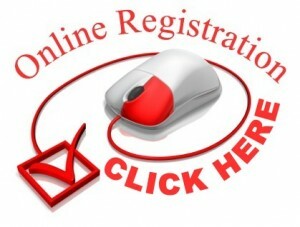 All online registration and paperwork should be completed by August 8th. Anyone who needs their Skyward login information should email skywardinfo@pekinhigh.net. If you would like to talk to the nurse about any medical questions or special needs, or if you have any residency or custody questions, the nurse and assistant principal will be in the office this Friday, July 21, from 7:30-3:30 to speak with you.